As part of our CV Network we have Dianne who is passionate about making a difference to the lives of people amongst our traveller community. She has grown up as a traveller, and has established relationships. She is trusted on sites across the county and she understands their needs and the approaches needed to effectively communicate with members of this largely closed community. She is from the traveller community and has a deep understanding and awareness of traveller heritage and culture and has been providing them with assistance and guidance on a large number of issues over the years. 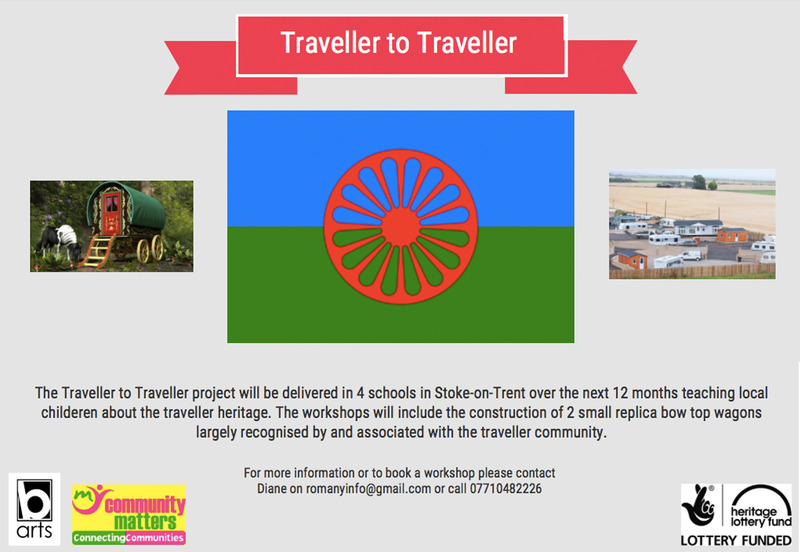 CV has also began to deliver weekly traveller 2 traveller drop in surgeries each week in Stoke on Trent and the sessions are proving very popular and growing, whilst continuing to engage with members of the traveller community doing outreach work. 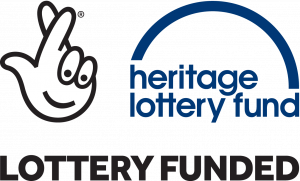 Community Ventures is also set to launch our Traveller 2 Traveller project which has been funded by The heritage Lottery. We are set to work in 2 local primary schools where we shall be working with the pupils to raise awareness of traveller culture and heritage whilst helping them to design and build their own replica bow top wagons largely recognised by and associated with the traveller community. The Bow Top wagons will become mobile structures, which the team will exhibit at 5 community events and awareness raising sessions across the city. We have also identified 2 high schools in close proximity to traveller sites where we will host awareness raising sessions for teachers, parents, and local services to help them gain a better understanding of how to engage with the traveller community.